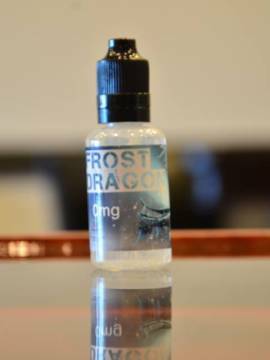 Frost Dragon Premium is a tropical flavor with an ice cold menthol exhale. The dragon-fruit and papaya blend makes this a sweet, cool vape. 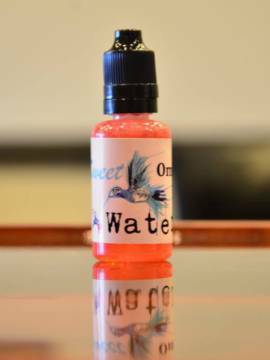 Sweet Water Premium is a fruity, creamy flavor. With watermelon, ­kiwi, ­strawberry, with a hint of Cream, this refreshing vape will hit the spot all day. Gremlin Graham is a delicious dessert blend. This yummy combination of vanilla custard, caramel, and graham cracker will have your taste buds thanking you. 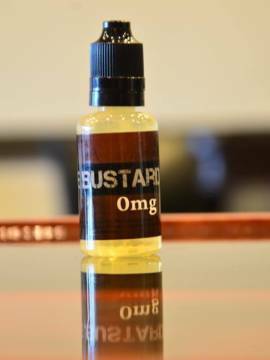 The Bustard is a sweet mix of vanilla custard, ­butterscotch, & bourbon. Mother’s Love is a luscious, fruity recipe that combines yummy peach, strawberry, and apple and makes a delightful all day vape. Tropic Thunder is a exotic, tropical, and fruity mix of mango, guava, and Grapefruit that’s an enticing combination you’ll enjoy for sure! Mango Melon Mashup is a juicy fruit recipe of strawberry, ­watermelon, ­honeydew, and mango will leave you wanting more! 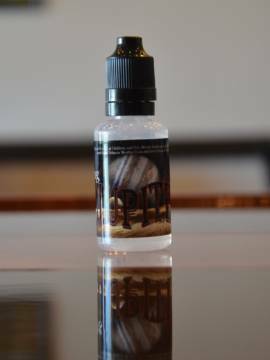 Creamy Nut has smooth hazelnut, caramel, and milk chocolate undertones that will have you vaping on this tasty flavor all day! Jupiter is another world blend of blueberry, grape with hint of pineapple and strawberry that’s deliciously out of this world!